A practical, informative guide indispensible to teachers and teacher trainers of all levels of experience. 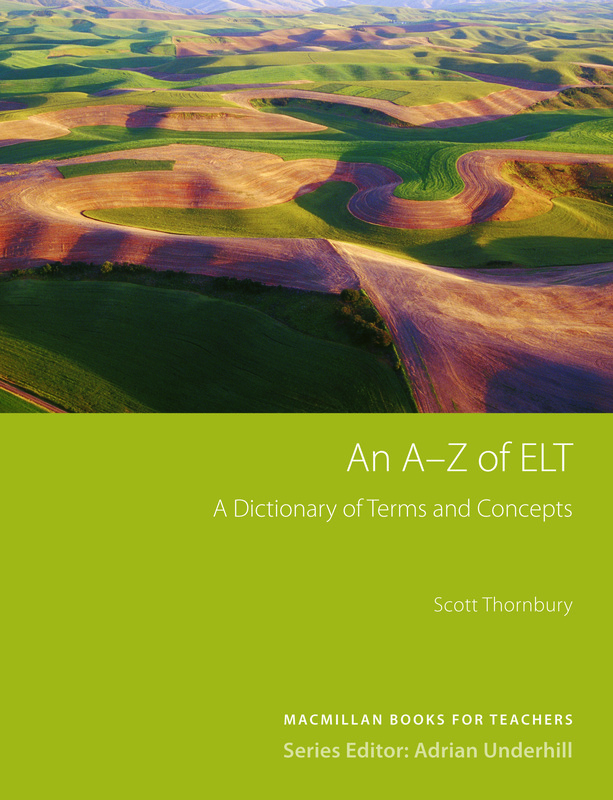 Entries provide summaries of the major issues in ELT as well as their practical implications. New teachers can check the meanings of new terms whilst experienced teachers will gain a more wide-ranging understanding of topics of interest.